Thanks Meredith. Your comments about Gilead are spot on. Slow, but a page turner. I'll search out Home now. I hope you enjoy Home. 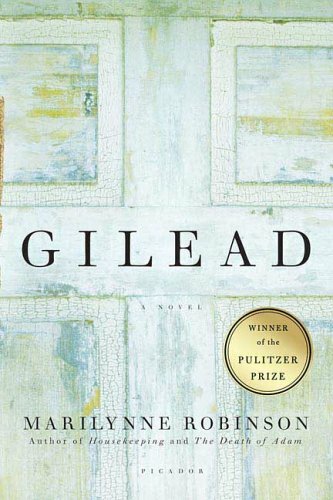 It's not the quietly joyful Gilead, but well written. And I found it really fascinating reading the same story from a different perspective. I've always enjoyed thinking about point of view and characterisation in novels - and so having this pair of books is a gift. Enjoy. I was fascinated by the two perspectives, too, Meredith. 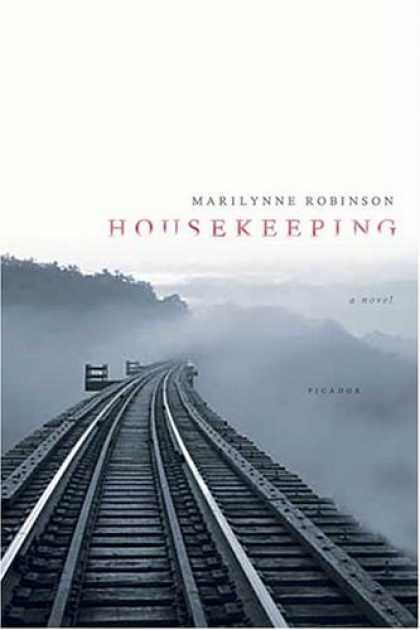 You've prompted me to find Housekeeping, now and read it. Thanks. Thanks for visiting Kath. I am looking forward to reading the pair again, maybe next year. And when I won't be reading just to find out what happened in the end, I'll look forward to studying those two elements (POV and characterisation) a little more closely. Hope you enjoy Housekeeping. Eerie but interesting!